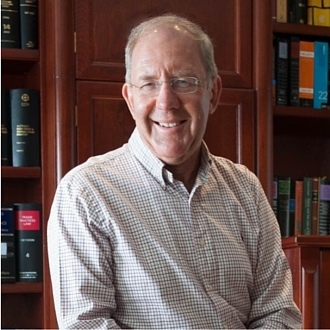 Greg regularly delivers papers to solicitors on topical legal issues and has published numerous articles. He is the Course Director and Speaker of an Advocacy in International Arbitration workshop series at ACICA and has delivered papers on Written and Oral Advocacy, Persuasion and Cross Cultural Communication. In addition to teaching at the Australian Bar Association International Faculty to Bangladesh since 2005, Greg is a teacher at the Australian Advocacy Institute, New South Wales Bar Association and was previously a Director of the New South Wales Bar Practice Course.